Progressive Asset Management - Boston GreenFest - Aug. 16-18, 2019 - FREE! 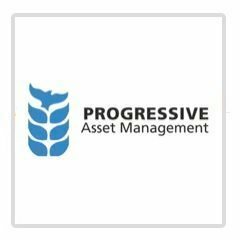 Progressive Asset Management is a national, independent financial advisor network dedicated to building strong, enduring relationships with the individuals and organizations we serve. Our knowledgeable and certified advisors assist clients in working toward their investment goals--whether that's saving for a college fund or developing a strong financial plan for retirement--while at the same time giving them the opportunity to invest in ways that reflect their values.